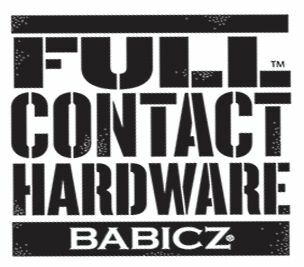 $29.00 S&H will be billed separately on orders outside continental U.S. The patented LX2 tailpiece, designed by Jeff Babicz, offers unmatched string stability due to the “twin locking” feature. Unlike traditional tailpieces which are only held in place by string tension, the LX2 offers unidirectional locking; vertically and laterally. 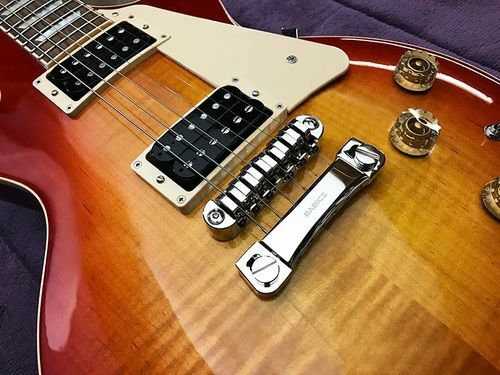 The combined twin locking forces offer the most stable tailpiece found today, and is a drop in fit upgrade for guitars which use Tune-O-Matic/Tailpiece combo. 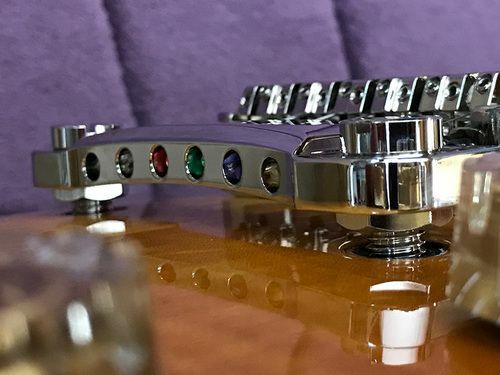 The lightweight LX2 tailpiece is designed with only the highest quality, sonically pure milled billet aluminum, and is available in chrome, black, and gold finishes. Ships world wide. 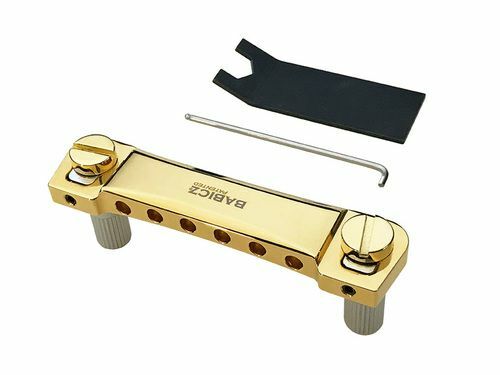 Looking for a matching Tune-O-Matic bridge to pair with your LX2 tailpiece? Check out the Babicz Original Series Tune-O-Matic, or for new builds, try out the Babicz OEM Tune-O-Matic bridge. 1. 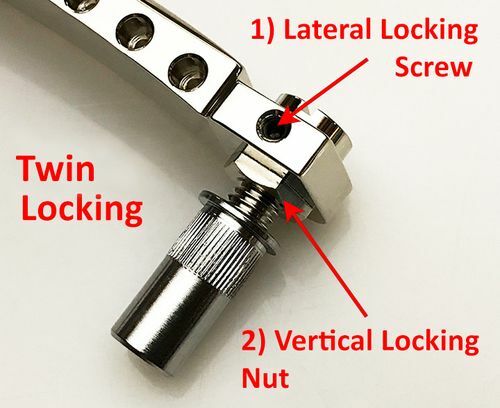 Lateral Locking Screws: Once tightened, the two screws make firm contact with the lateral locking slugs, which firmly hold the tailpiece to the mounting studs in a lateral direction. 2. 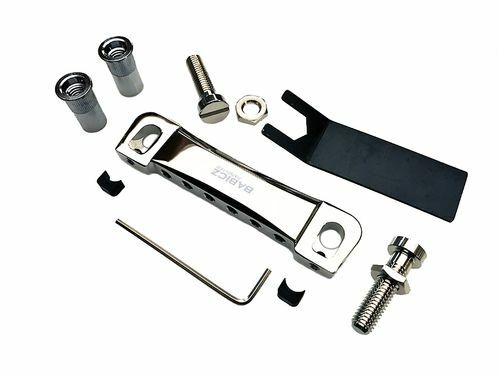 Vertical Locking Nuts: Two stud nuts that, when adjusted upward with the provided wrench, hold the tailpiece stable in the vertical direction. 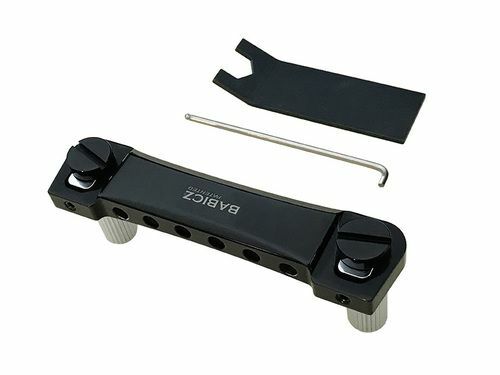 3) Install the Tailpiece assembly by threading the two Mounting Studs into the body inserts on the guitar. 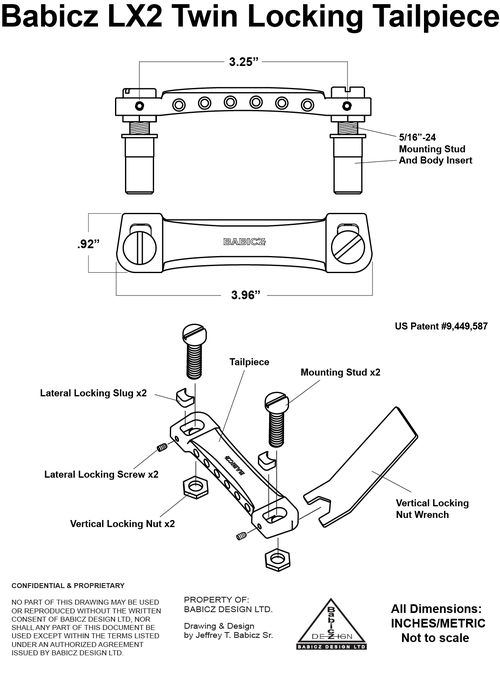 To prevent binding, each Mounting Stud may have to be threaded on a little at a time. 7) Install your strings and rock-on!